Brands include: Adagio, Fairmont, F1, Ibis, MGallery, Mama Shelter, Mercure, Novotel, Pullman, Raffles, Sebel, Sofitel, Swissotel. Brands Include: Best Western, Executive Residency, Glo, SureStay, Vib. Brands include: Country Inn, Park Inn, Park Plaza, Quorvus, Radisson, Radisson Blu, Radisson Red. Brands include: Ascend Collection, Cambria, Clarion, Comfort, EconoLodge, MainStay Suites, Quality, Rodeway, Sleep Inn, Suburban, WoodSpring Suites. Brands include Drury Inn, Drury Plaza, Pear Tree. Lodging that caters to weekly and monthly guests. Worldwide collection of luxury hotels and resorts. Worldwide collection of hotels and casinos. Brands include: Canopy, Conrad, Curio, DoubleTree, Embassy Suites, Hampton Inn, Hilton Garden Inn, Hilton Hotels, Homewood Suites, Home2 Suites, Tapestry, Tru, Waldorf Astoria. Brands include: Andaz, Grand Hyatt, Hyatt, Hyatt House, Hyatt Regency, Hyatt Centric, Hyatt Place, Hyatt Residence Club, Park Hyatt. 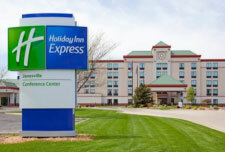 Brands include: Candlewood Suites, Crowne Plaza, Even, Holiday Inn, Holiday Inn Express, Hualuxe, Indigo, InterContinental, Kimpton, Staybridge Suites. Global collection of luxury hotels and resorts. Collection of hotels and resorts. Brands include all former Starwood names: AC, Aloft, Autograph, Bulgari, Courtyard, Delta, Edition, Element, Fairfield, Four Points, Gaylord, JW, Le Meridien, Luxury Collection, Marriott, Moxy, Protea, Renaissance, Residence Inn, Ritz Carlton, SpringHill Suites, St. Regis, Sheraton, Tribute, TownePlace Suites, W, Westin. Collection of fines independent luxury hotels. 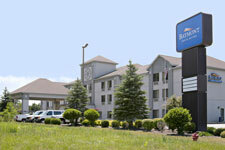 Brands include: America’s Best Value, America’s Best Inns, Country Hearth, GuestHouse, Jameson, Lexingon, Red Lion, RL, Settle Inn, Signature, Value Inn. International association of unique and intimate luxury hotels. Brands include: Alila, Destination, Joie De Vivre, Thompson, Tommie. 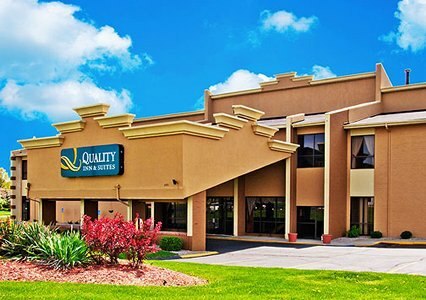 Brands include: AmericInn, Baymont, Days Inn, Hawthorn, Howard Johnson, Knights Inn, LaQuinta, Microtel, Ramada, Super 8, Trademark, Travelodge, Tryp, Wingate, Wyndham.